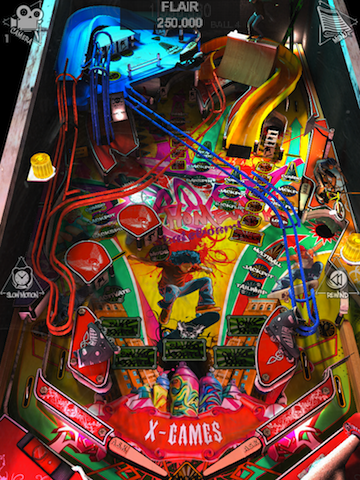 REAL PINBALL TABLES SALE! SAVE 50% FOR A LITMITED TIME! 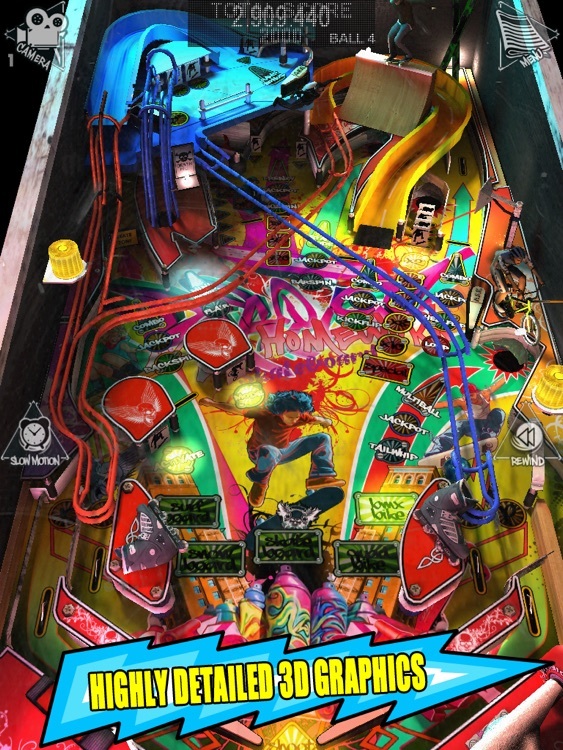 The next table of REAL PINBALL is X-Games table where the players have to accomplish 5 different game and other modes on such extreme ways as activating of combos or jackpots. 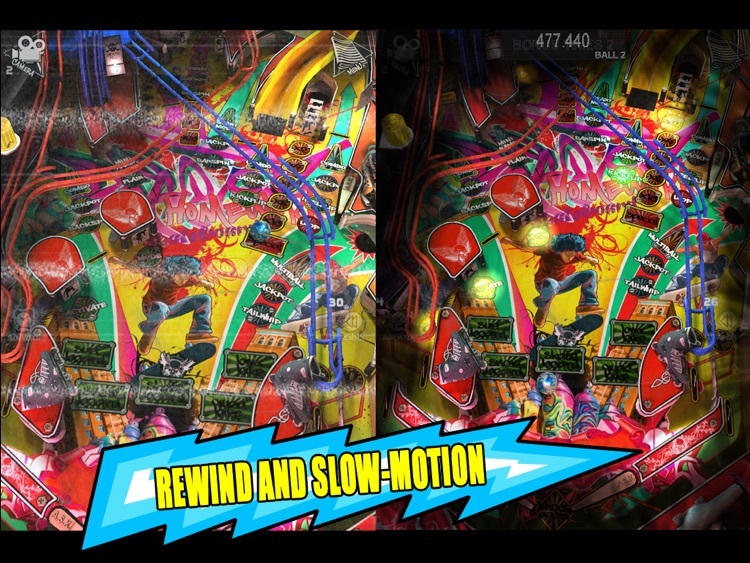 Of course the new pinball table also has the well-known features, like REWIND and SLOW-MOTION. 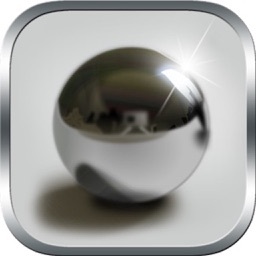 As well as it has 2 difficulty level, ARCADE and SIMULATION. 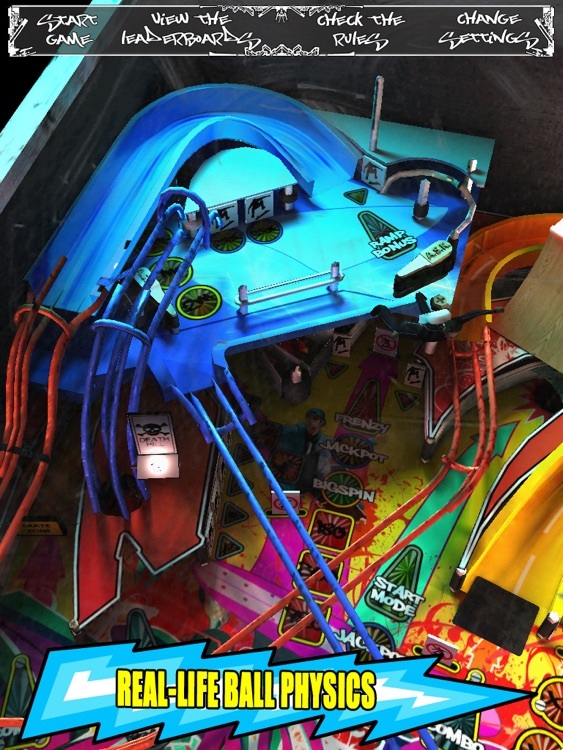 We’re giving away copies of two great new pinball games from the makers of the Real Pinball series. 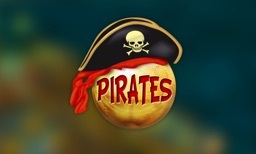 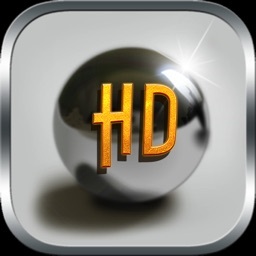 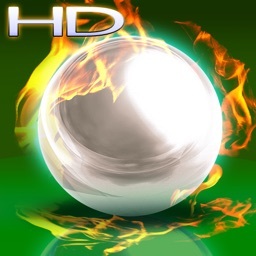 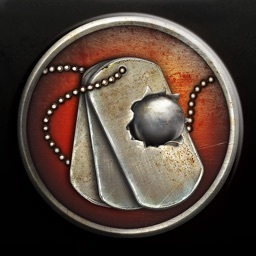 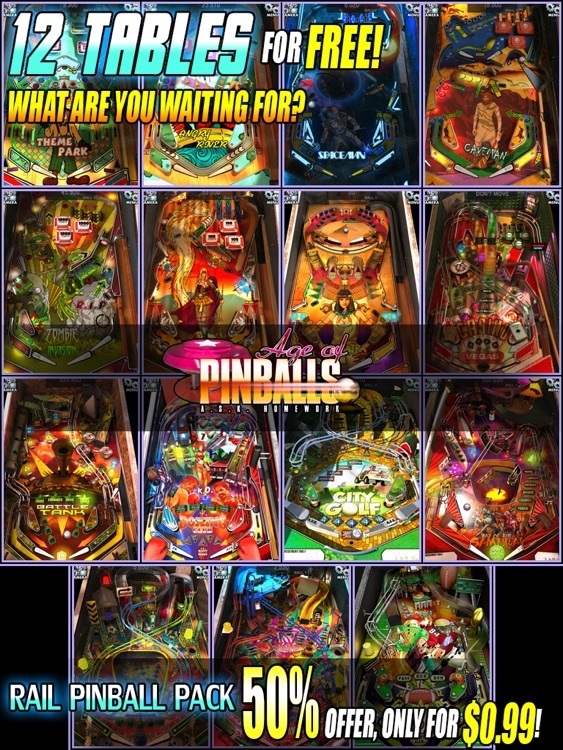 Real Pinball HD - X-Games is the fourth release from the makers of the best pinball games available in the App Store, Ask Homework. 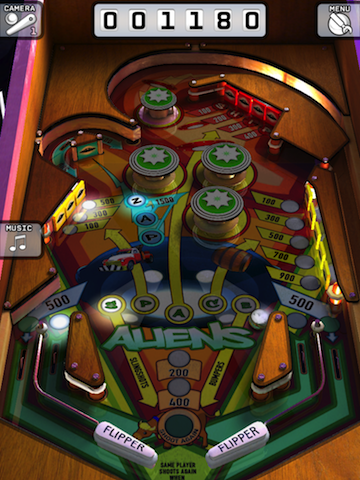 Play realistic pinball, complete with smudges on the glass top, at a price you can’t say no to.